Our therapists include licensed professional counselors, licensed marriage and family therapists, licensed psychologists, counselor interns and athletic trainers. Our clinical staff has a wide diversity of specialized training to meet the needs of children, adolescents, adults, families and groups. 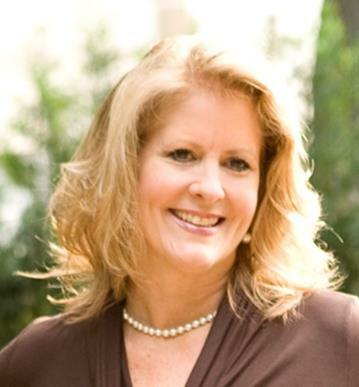 Ms. Summers is the President of Heritage Behavioral Health Consultants, Inc. She is dedicated to developing a true group practice, where clinicians collaborate with each other for the benefit of all clients. 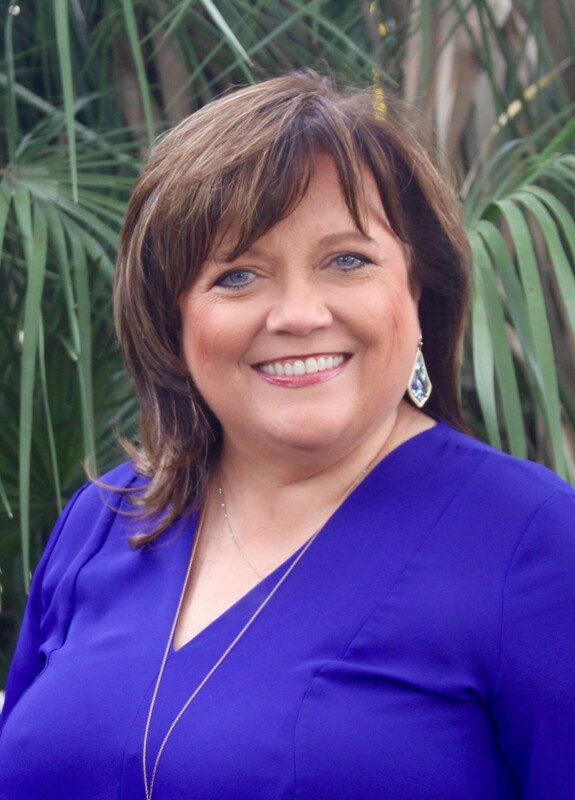 Trudy is a graduate of Louisiana College with a Bachelor of Science degree in Secondary Education. She has many years of experience in management, marketing and customer service. Trudy is naturally gifted in the area of hospitality and business management. Trudy’s hard work behind the scenes has helped to make Heritage the type of organization it is today. Jennifer Womeldurf Hofman, M.A., L.P.C. Jennifer holds a Masters Degree in Community Counseling with an emphasis in Mental Health from Stephen F. Austin State University. She focuses on anxiety disorders, grief and loss, mood disorders including depression and bipolar disorders, abuse issues (e.g. emotional, physical and sexual abuse) and ADHD with adolescents and adults. 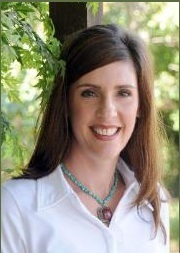 Jennifer also has experience working with women who have had miscarriages and fertility issues. Julie has a background in education as well as psychology and works primarily with children, adolescents and their parents. Julie's primary areas of clinical expertise include working with children who are dealing with issues relating to divorce, self-esteem, social skills, anger management, developmental disorders (autism, Asperger's), and ADD/ADHD. 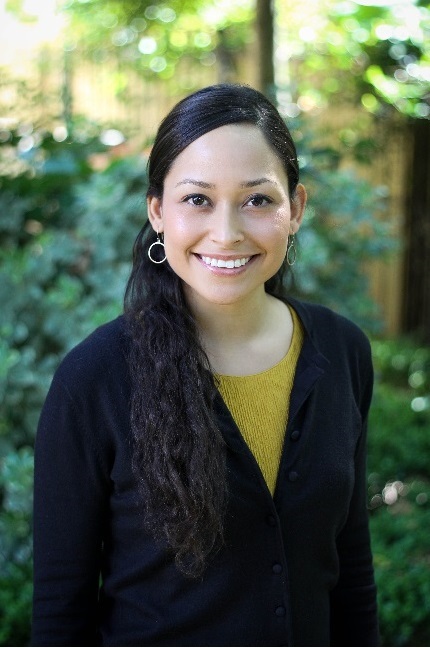 Danielle Mitchell is a Licensed Professional Counselor (LPC) and Registered Dietitian Nutritionist (RDN) at Heritage Behavioral Health Consultants. 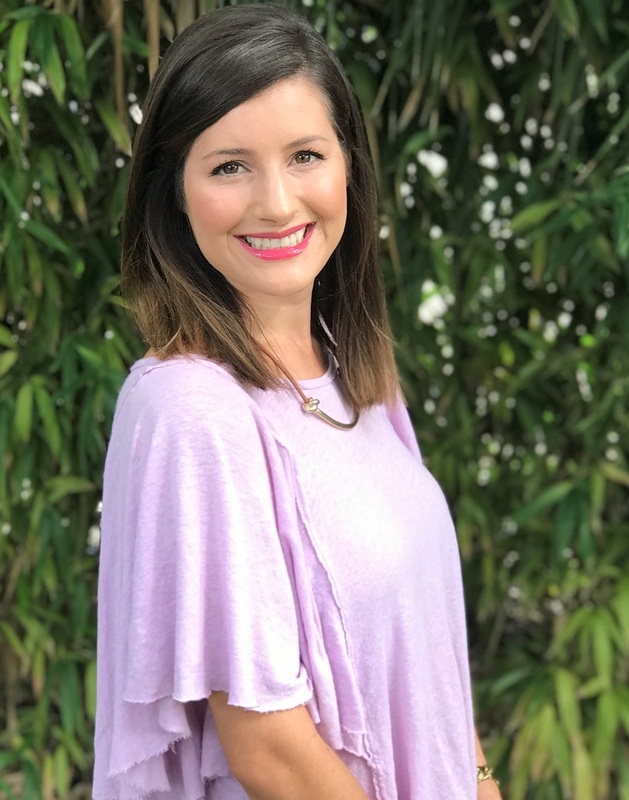 Danielle graduated from Texas A&M University with a Bachelor’s degree in Nutritional Sciences and completed her dietetic internship from the University of Houston for a dietetic licensure. 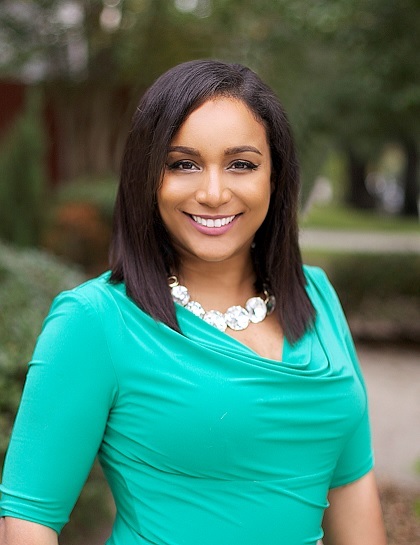 She then went on to complete a Master’s of Education in Counseling at the University of Houston and obtained a second licensure as a Licensed Professional Counselor (LPC). She is a certified Birkman Method Consultant. Jill is a Licensed Professional Counselor who desires to provide a supportive, encouraging environment for her clients to address their areas of concern. Her naturally warm, nurturing style puts her clients at ease, which allows trust to develop in the therapeutic relationship. 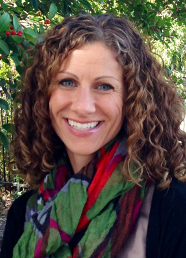 Sarah Jane is a Licensed Professional Counselor. 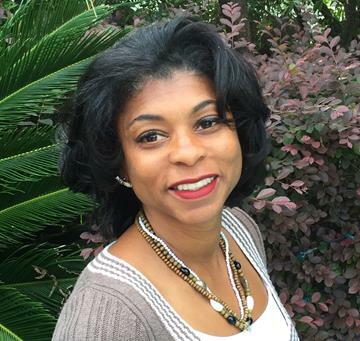 She earned her Bachelor of Science degree in Nutritional Sciences from Texas A&M University and her Master of Arts degree in Counseling from Dallas Baptist University. 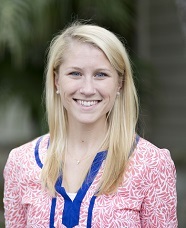 She also completed an internship at Focus on the Family Institute in Colorado Springs, CO. 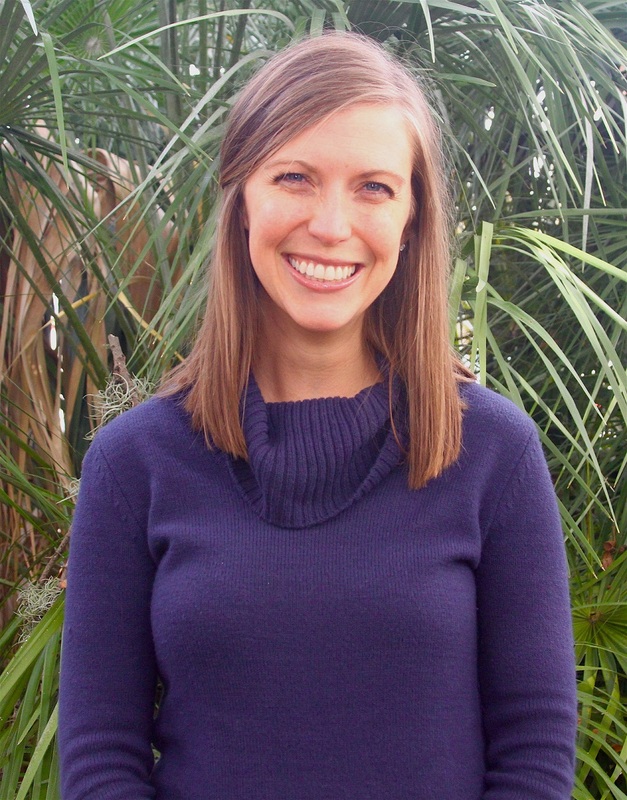 Upon graduation from DBU, Sarah Jane worked as a therapist for the Meier Clinics Day Hospital Program in Richardson, TX. Allie earned her Masters of Psychology from Houston Baptist University. 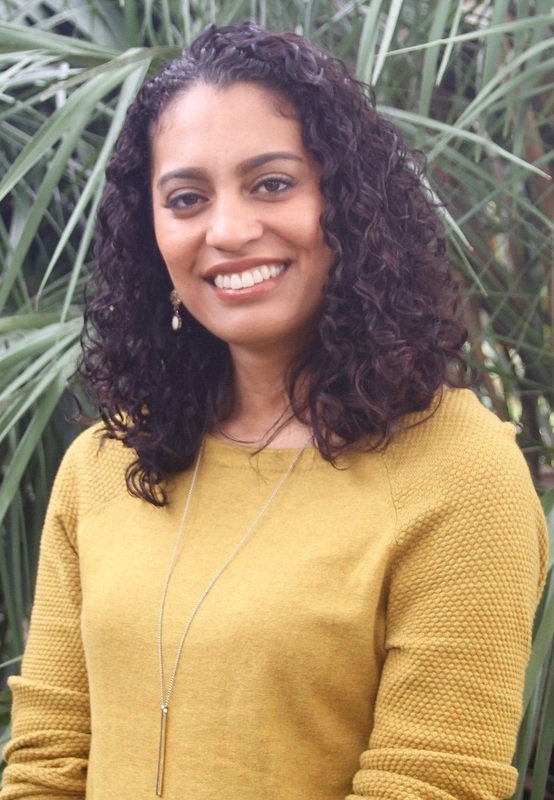 Her main area of focus is counseling children and adolescents alongside their parents and has clinical experience working with children ranging in ages from 3 to 18 and young adults. Her previous experience in working with children includes behavioral problems, developmental disorders, major transitions, ADD/ADHD, and adjustment issues such as children of parents going through divorce. Selenia’s belief is that people who are faced with difficulties in life have a beautiful opportunity to flourish in ways that they themselves never knew were possible. Every human being has a resilient spirit within them to overcome obstacles. There are times, however, when it can be hard to tap into that resilient spirit. Selenia ofrece terapia en Español. Ana appreciates the strength and vulnerability it takes to seek professional help. Her goal as your therapist is to equip you and collaborate with you through the healing process. She approaches therapy from a Cognitive Behavioral perspective with consideration to family systems and interpersonal relationships. Ana ofrece terapia en Español. Nadia is an intern under the supervision of Julie Summers, MA, LPC–S. Nadia earned her Master’s of Counseling from Houston Baptist University. 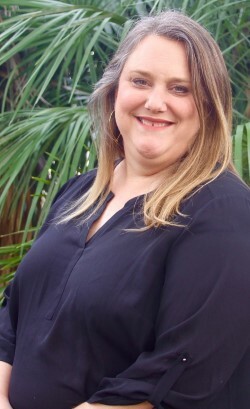 In addition to focusing on helping those with relational and behavioral issues, she also has a passion for helping individuals and families suffering from the effects of addiction. Alicia graduated from Houston Baptist University with a M.A. in Christian Counseling and holds a B.S. in International Trade and Finance from Louisiana State University. 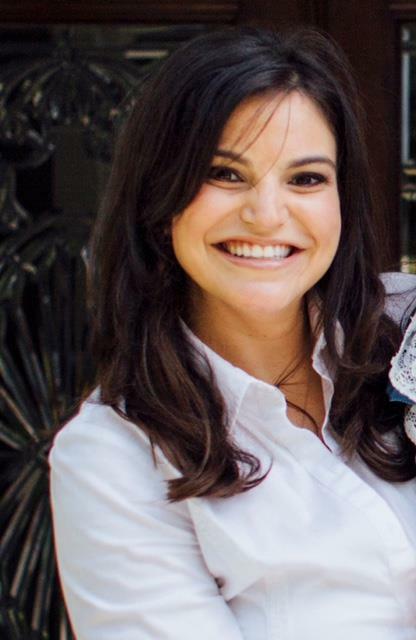 Alicia is a Certified Prepare-Enrich (pre–marital) Facilitator, and she serves a diverse client population from ages 3 to adolescence for challenges with life adjustment/transition, behavior, anxiety, depression, ADHD, grief, abuse, and trauma. 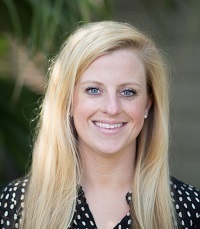 Taylor is a Licensed Professional Counselor–Intern under the supervision of Julie Summers LPC–S. She graduated with a Bachelors degree in Psychology from Texas A&M University. Upon graduating from Texas A&M Taylor served for a year as an intern in cross–cultural ministry. Once completing her internship she moved to Colorado to pursue a degree in counseling. Taylor holds a Masters in Clinical Mental Health Counseling from Denver Seminary in Littleton, Colorado. Dr. Angela strongly believes that “you are the answer you’ve been searching for”. This belief has become the founding principle of her therapeutic work. She wants to serve as a teammate in thetherapeutic process that guides you through the journey of self–exploration, reconnection and learning to truly live with a purpose. Dr. Jones develops a trusting relationship with each client and provides a safe environment where you can feel heard and respected. 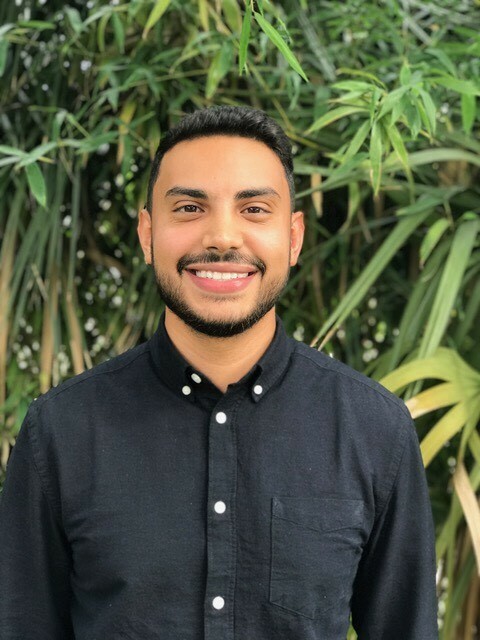 Rey is a Licensed Professional Counselor–Intern under the supervision of Julie Summers, M.A., LPC–S. He was born and raised in Puerto Rico until his family moved to Orlando, Fl. He received his Bachelor of Science in Psychology from the University of Central Florida. He then spent two years working with high school students in a church setting before receiving his Master of Arts in Counseling from Reformed Theological Seminary in Orlando, Fl. Rey ofrece servicios en Español.